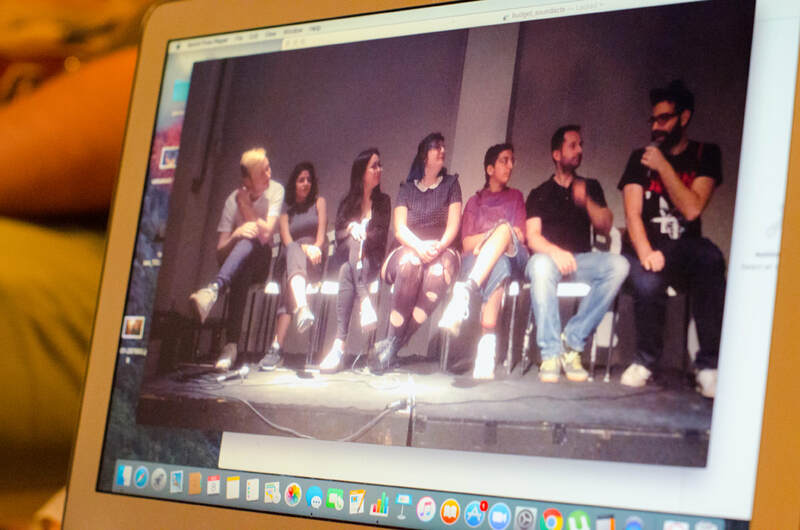 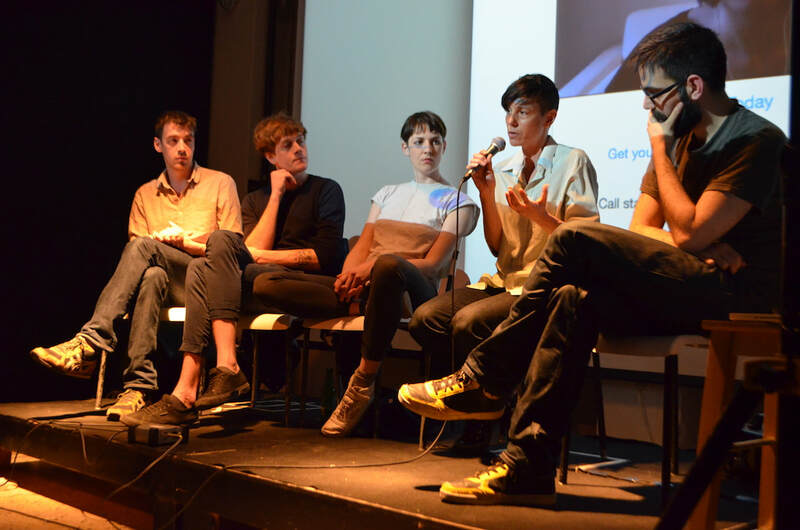 Sound Acts 2015 and 2016 hosted two panels/talks about gender and music, the notion of queering the form, the machismo within musical cultures, intersectionality etc. 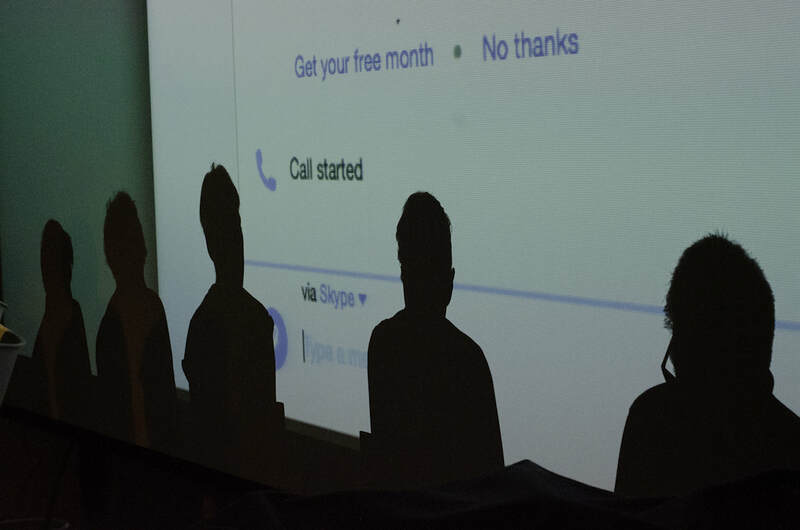 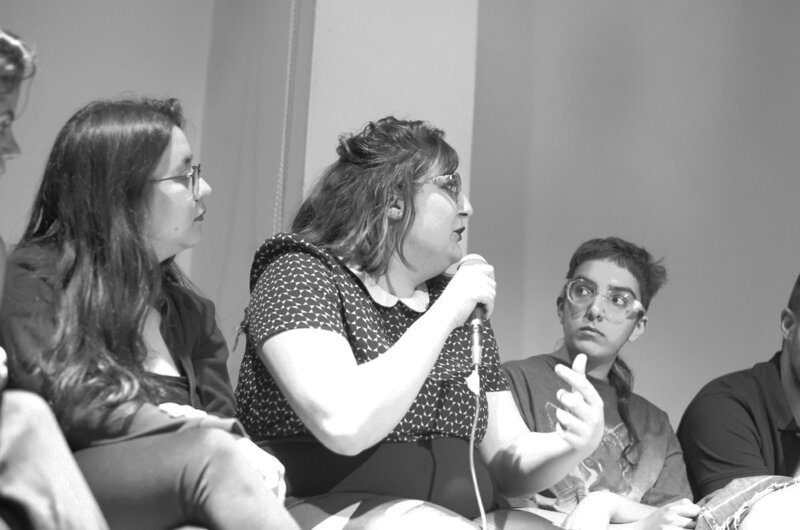 The 2015 panel consisted of researcher and archiver of feminist material Holly Ingleton, contemporary music composer Thanasis Deligiannis, conceptual artist Filtig, as well as avant-pop group Les Trucs and moderated by Alex Demetriou. 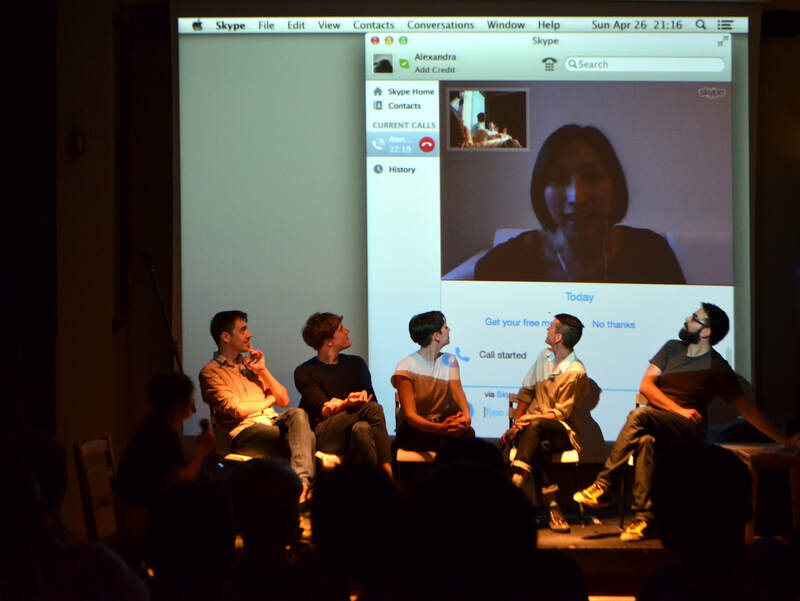 The panel was completed by researcher and curator Annie Goh joining from Berlin in Skype, informing us about her recent experience curating material in media festivals in Germany. 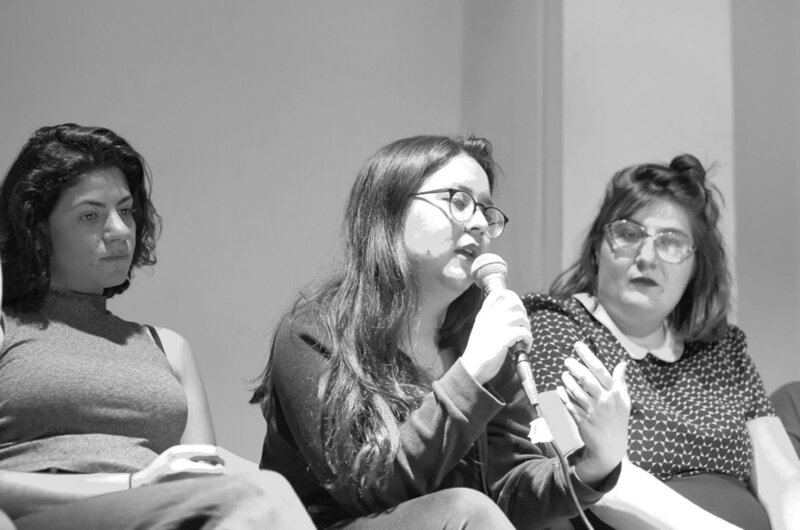 The 2016 panel consisted of poetesses and researchers Aimee Le and Louisa Doloksa, sound artists and students at LCC Natasha Lall, Kassiani Kappelos and Robin Buckley, musicologist Nikos Vourdoulas and moderated by Fil Ieropoulos.